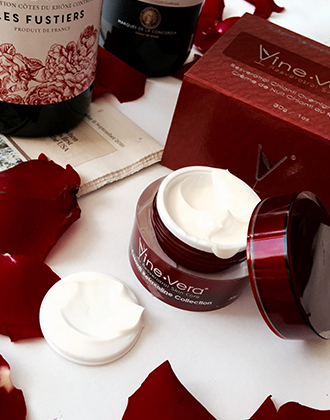 Vine Vera Skincare is a luxury skin care brand which has emerged as one of the top cosmetic brands in the world that offers its customers with Resveratrol based anti-aging products for their skin. 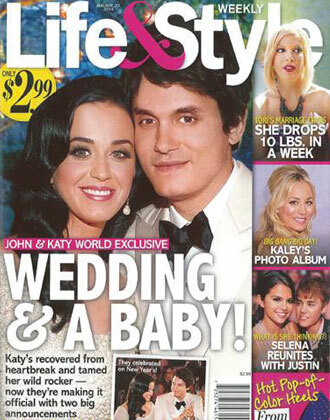 Vine Vera has managed to attract all sorts of celebrities, models and working men and women as its customers with a wide range of products that suit people with all types of skin and all sorts of issues. Vine Vera products have been formulated using an excellent combination of ingredients which work wonders on the skin and each product also contains the signature ingredient, Resveratrol. Resveratrol is a compound found in the skin of red grapes. It is an antioxidant that not only protects the skin from the damage caused by free radicals, but can also protect the skin from the damage caused by the UV rays of the sun. This makes Resveratrol an extremely unique antioxidant that offers the skin with wondrous anti-aging solutions. Apart from offering anti-aging benefits, Resveratrol is also known to offer your skin with anti-cancer and anti-inflammatory benefits. These factors make the compound one of the most effective skin care ingredients in the world. Vine Vera Skincare formulates its products and collections using the best available skin care ingredients. We use all sorts of vitamins, minerals, nutrients, essential oils, antioxidants and extracts in our formulations and we also ensure that our products don’t contain harmful chemicals which irritate or damage the skin. Vine Vera reviews have also shown that our products are effective in terms of offering you with smoother looking skin and also helping you to deal with the signs of aging. Vine Vera Skincare is a luxury skin care brand that tries to offer each Vine Vera customer with the perfect skin care experience. Vine Vera might be a skin care brand, but we believe in offering you with more than luxurious products. We also believe in offering you with the perfect experience from the very moment you decide to step into the world of Vine Vera. To do so, we offer you with access to a wide range of special features and facilities such as free skin consultations, free facials, free product demonstrations, access to the latest and hottest beauty and fashion trends, insights into the best skin practices, tips and tricks on how to deal with your skin and product how to’s to learn how to best use our products. Vine Vera Skincare offers its customers with 10 different collections which contain the best skin care ingredients such as antioxidants, vitamins, minerals, essential oils, hydroxyl acids and peptides. Each collection has been named after the wine that it resembles the most and each collection has been formulated to offer your skin with solutions to unique problems and suit people with unique types of skin. Together, these collections can help you to address all sorts of skin issues and skin problems, irrespective of your skin type. 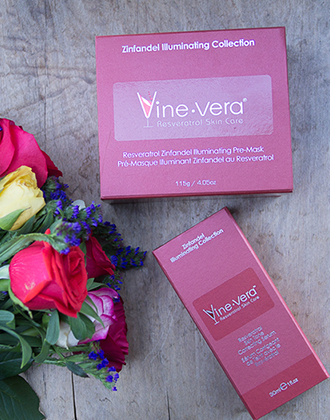 Apart from addressing your skin issues, each Vine Vera collection also works wonders in offering your skin with anti-aging benefits.